My name’s Luisa-Christie and welcome to my shiny new blog, Eat Sleep Luisa Repeat! Currently living in London I originally grew up in Brighton, but moved to the capital at the beginning of 2015 to pursue my long term goals of making a career for myself in the Music Industry (which so far, isn’t going too badly)! After doing two 3 month internships (which meant ~approximately~ 530 hours of my life over that 6 month period was spent commuting, omg), it felt like the right time to leave the southern seaside city; time to get completely out of my depth in an ever so slightly bigger city (understatement) and do some much needed growing up, and learning to stand on my own two feet, in the big smoke! In my 9 months here I’ve attended and been part of so much fun stuff – family and friends regularly ask me about Facebook statuses they’ve read or Instagram photos they’ve seen, and ask what else I’ve been up to, so a blog felt like the perfect place to write it all down, and do some fun stuff at the same time. After attending blogger events as a +1 with Lissa (Girl At The Rock Show) and Lauren (Sahara Splash) – who are two of a few who have made settling into London that bit easier. 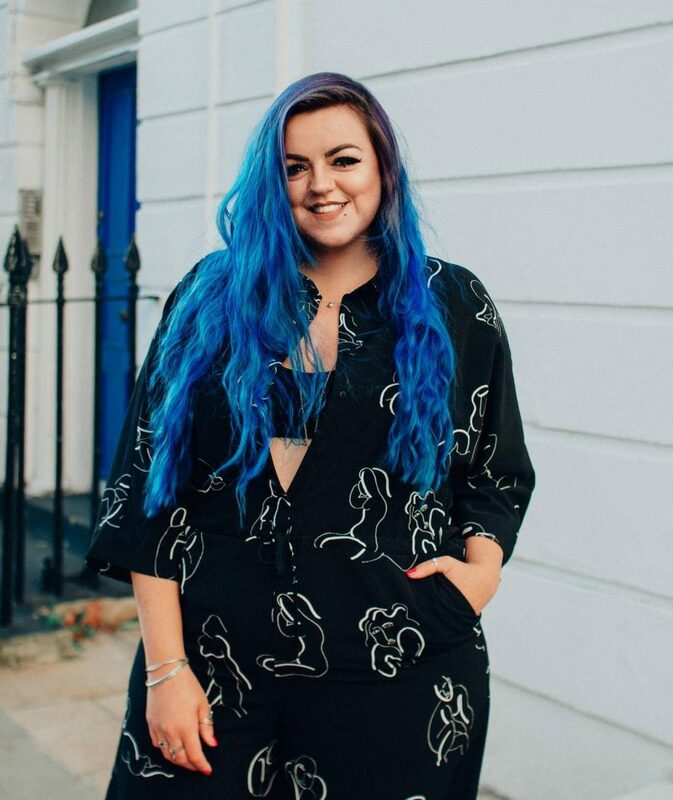 I decided to give this blogging thang a go myself – as it will also allow me to network with new people and give me opportunities to experience new things and go to new places, and so ‘Eat Sleep Luisa Repeat’ was born! If memory serves me right, I wasn’t too bad at creative writing back in my school years, so now it’s time to channel my inner JK Rowling, in the hope that my blog posts will be magical enough to keep you entranced and wanting to read more… So cheesy. Sorry about that. Great to acknowledge world vege day !